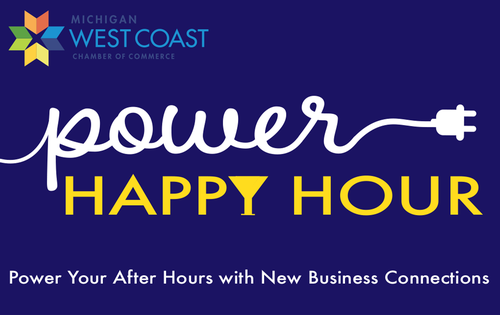 Come join us at Boatwerks for the newest after hours event: Power Happy Hour! At this new summer event, each participant will make over 50 contacts. Arrive at 3:00 pm to grab a drink and browse display booths, make new contacts and win door prizes! Be ready to start promptly at 3:15 pm for Power BINGO, created to make the most of the open networking time. Consider donating a door prize - everyone likes to win something to take back with them, and will spread good word of mouth abut your business. 3:15 pm - Open Power Networking with $25 drawing for West Coast Cash!